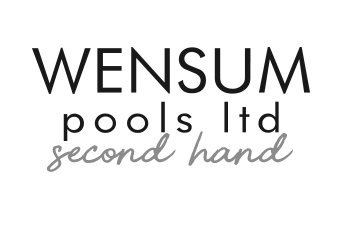 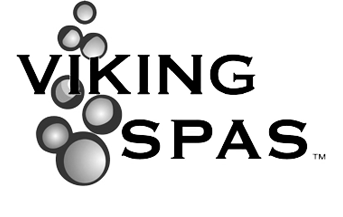 Wensum Pools have over 40 years experience of selling top quality hot tubs. 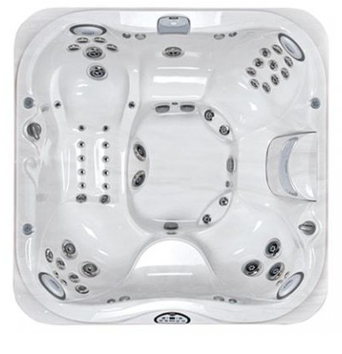 With the largest show site in Norfolk, Wensum Pools boast over 20 hot tubs on display suitable for every budget. 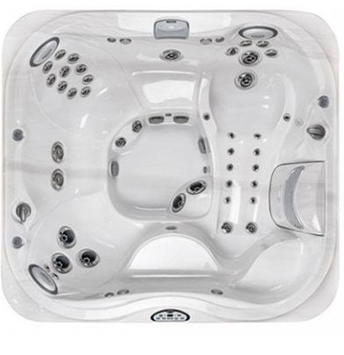 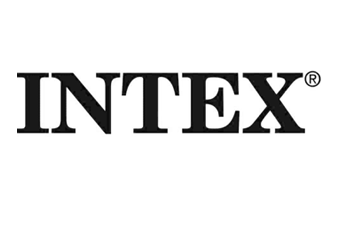 We deliver to Norfolk, Suffolk, Lincolnshire, and beyond. 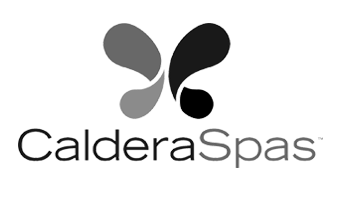 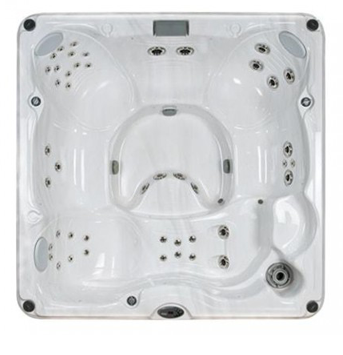 For spa owners, we stock a wide range of spa accessories, spa maintenance, covers and much more! 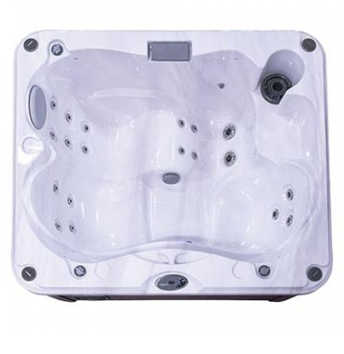 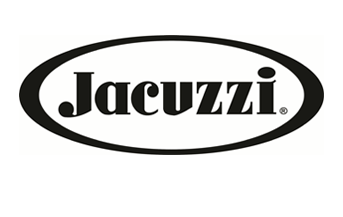 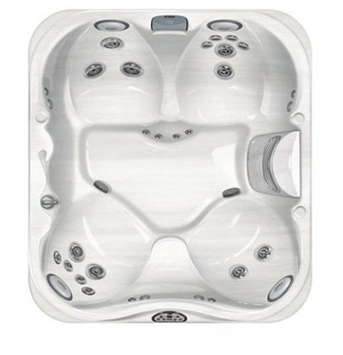 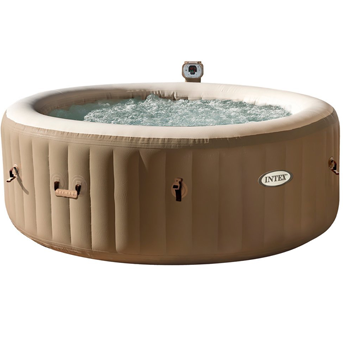 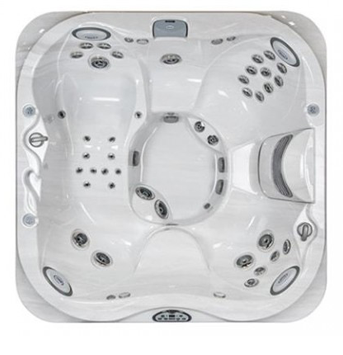 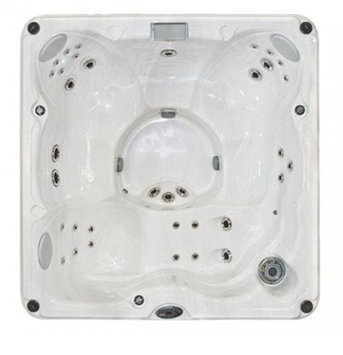 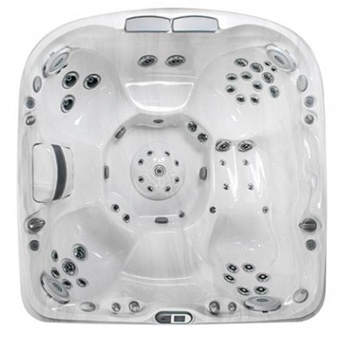 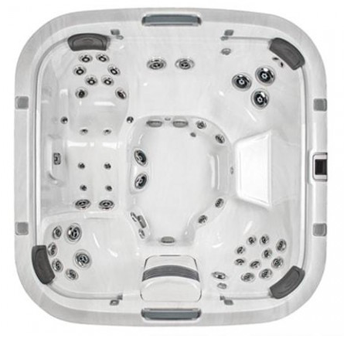 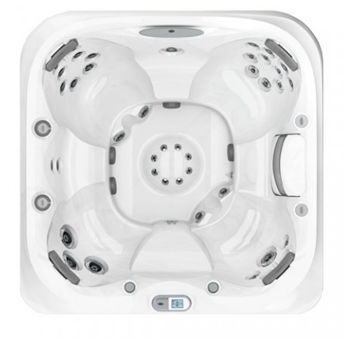 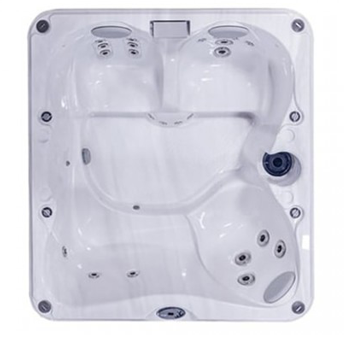 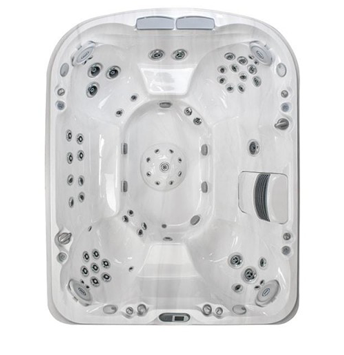 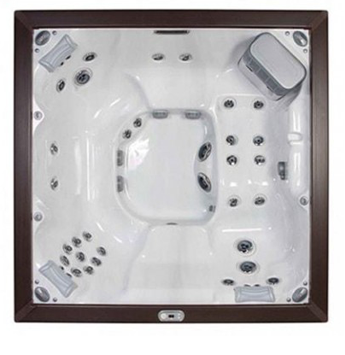 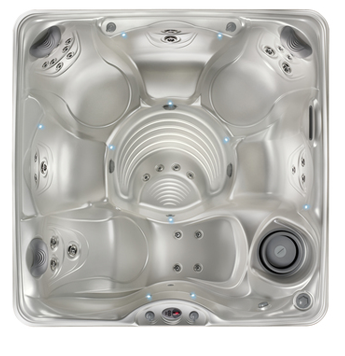 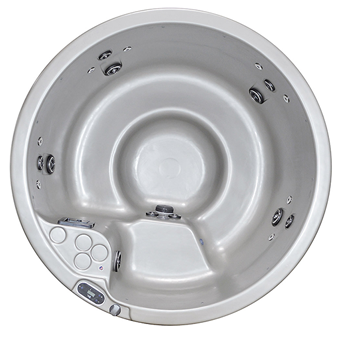 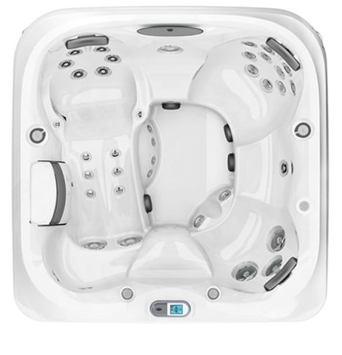 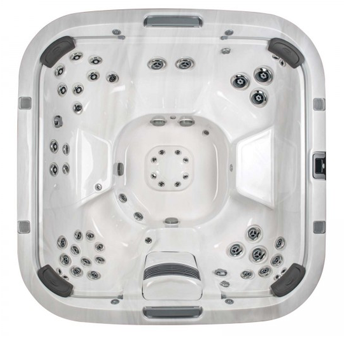 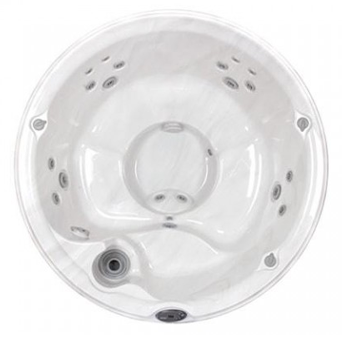 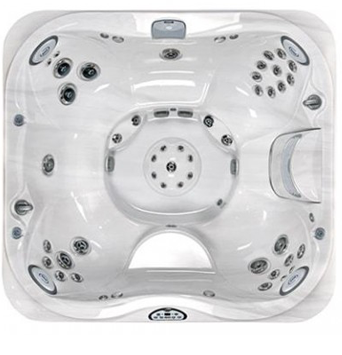 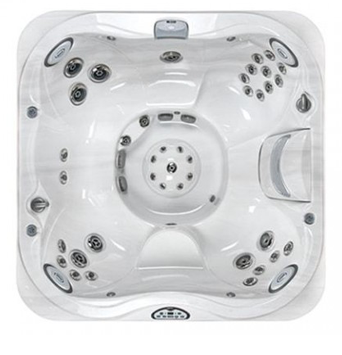 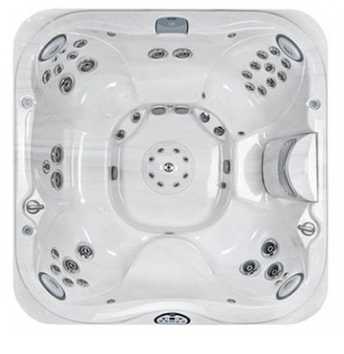 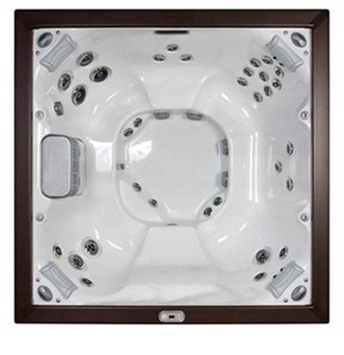 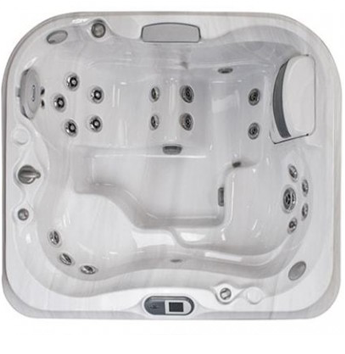 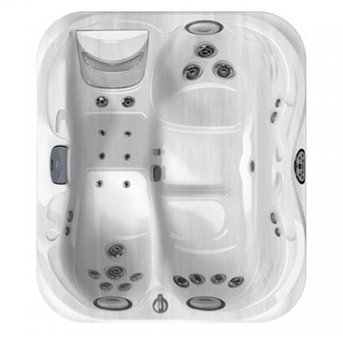 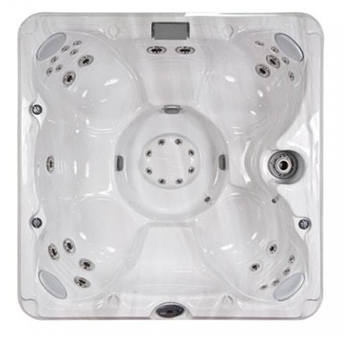 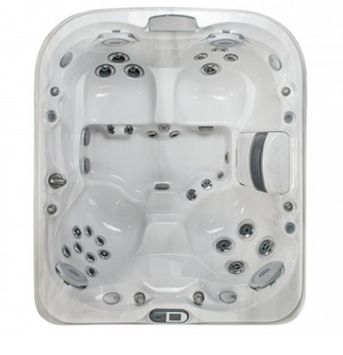 Make sure you come and try one of each of our J-200, J-300, J-400 and J-500 tubs in our Jacuzzi mood room.